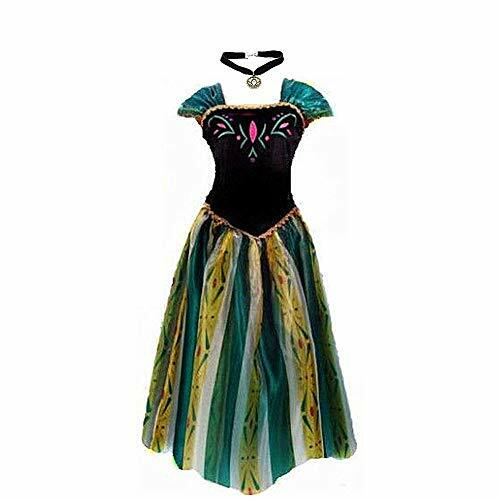 This costume includes a jumpsuit with a Jasmine embellishment and attached peplum. 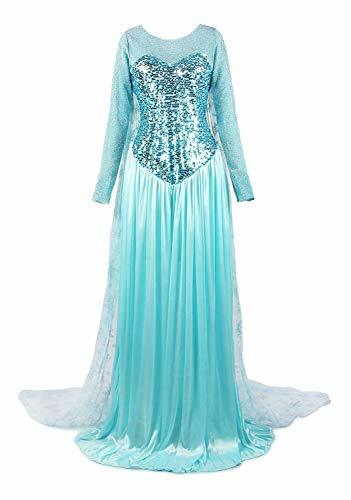 This is an officially licensed Disney Aladdin costume. 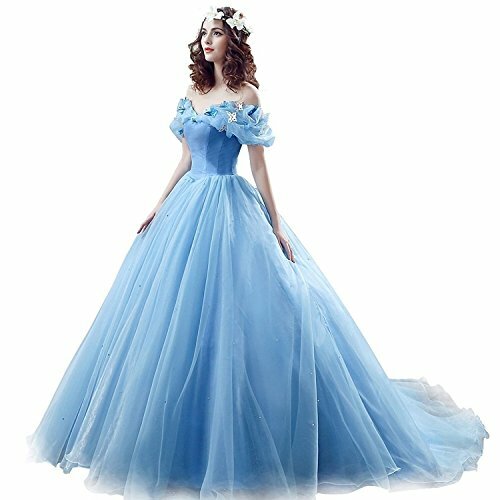 These authentic licensed Disney Princess sassy Cinderella costumes from Disguise Costumes are a great way to get into the party spirit this Halloween! 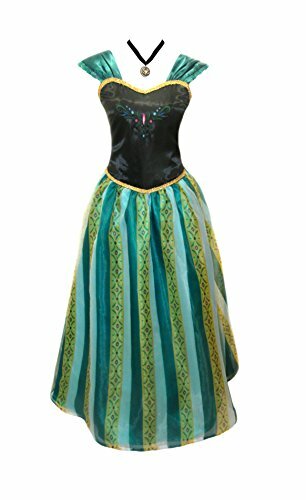 Costume includes the dress, glovettes, headpiece and choker. Please note that shoes are not included. 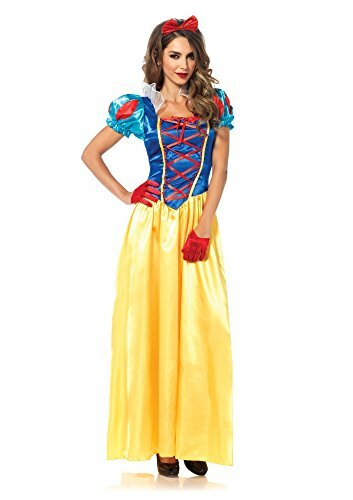 Great on their own, and even better as part of a group theme with the other Disney character costumes and accessories in our store! Belle is sweet and sassy, from the famous tale of the beautiful girl — Beauty and the Beast. 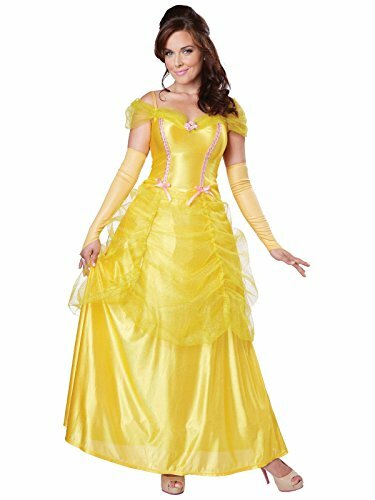 The Disney Princess Belle Sassy Adult Halloween Costume exemplifies the beauty and brings a little sass to Belle. 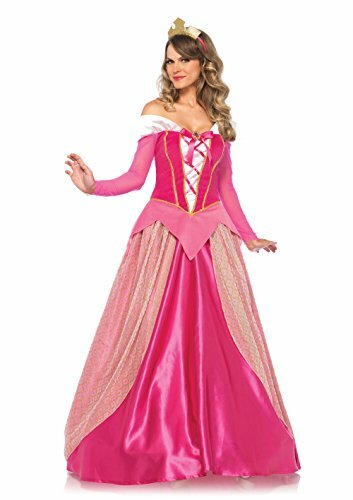 Look great and be a Disney Princess at the same time with the Disney Princess Belle Sassy Adult Halloween Costume. 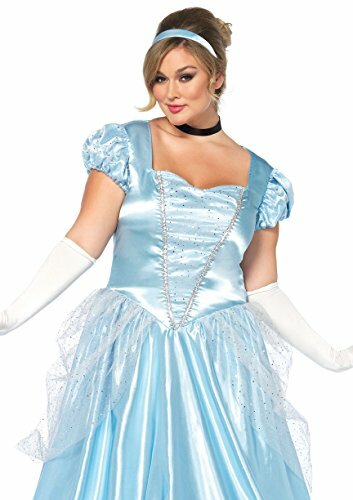 Now is the time to live your fantasies in this Sassy Belle costume.